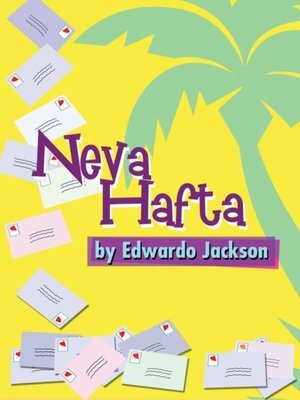 Winner of the NAACP ACT-SO Silver Medal in Playwriting and author of the popular novel Ever After, Edwardo Jackson continues the tale of Nick-the-bachelor. But this time, Nick is having a change of heart. Maybe marriage is right for him after all. Now he just has to find the perfect woman—which proves to be more trouble than he thought.